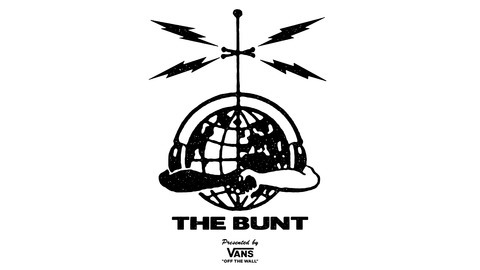 Covering the latest in skateboarding and sports, The Bunt is a weekly podcast hosted by Cephas Benson and Donovan Jones, with music by Antz One behind the scenes. The show is sure to knock your socks off. Send us questions and comments at thebuntlive@gmail.com, follow us on instagram @thebuntlive and check us out on facebook by liking our page The Bunt. The Bunt S08 Episode 12 Ft. Brad Cromer "Mom! Brad doesn't like your f*****g cake!" 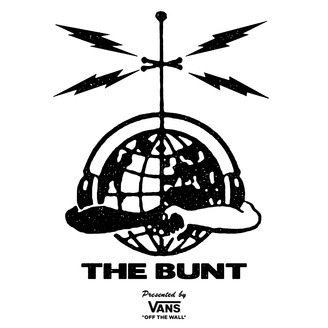 The Bunt S08 Episode 11 Ft. Kerry Getz "It came and went so quick"